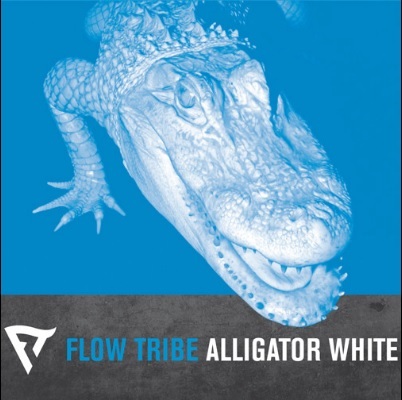 Flow Tribe is a sextet from New Orleans that plays heavy hitting funk, infused with some R&B and latin influences. According to their website, they are a relentlessly touring band that plays major venues and festivals around the United States. They are currently touring in support of their new EP titled “Alligator White”. The grooves on this release are infectious and what I hear I can describe as good party music. There are some great moving bass lines, phat drum sounds and some funky guitar lines punctuated by brass stabs. The vocals are adequate, but I didn't hear anything of the magnitude of say James Brown. The delivery works well with the music and the production is top notch. The band puts a tight performance and one that I believe will translate great live. Flow Tribe will be in Houston on Friday, November 14th, 2014 at the Last Concert Cafe.